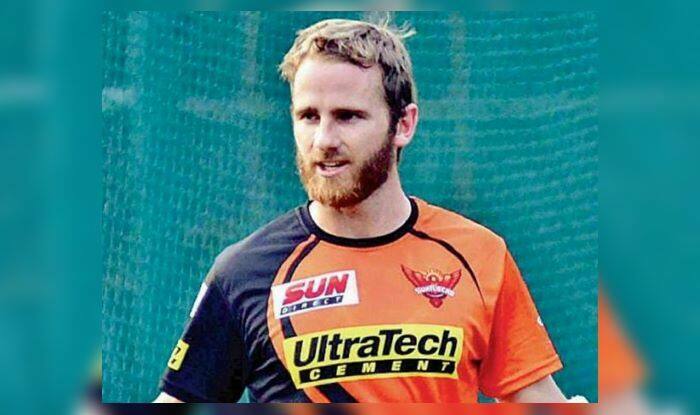 IPL 2019: The two Kiwi cricketers would join the Orange Army on March 22. A lot would be expected from the two Kiwi players when they join the Orange Army. SRH won the IPL in 2016 under the leadership of David Warner who missed out the last edition as he was serving a ban. Now that the ban is over, he is back at SRH.